Are you ready for an event a decade in the making? 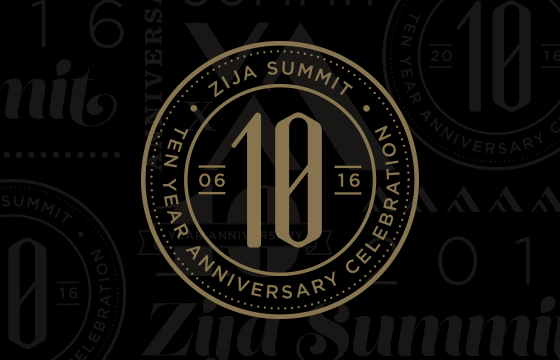 We’re excited to celebrate 10 years of Life Unlimited with you at Zija Summit 2016: The 10-Year Celebration! Distributors from around the globe will be in attendance at event next September in Salt Lake City, Utah. You don’t want to miss the quality entertainment, new product announcements, motivational keynote speakers, enhancements that will benefit Distributor’s businesses and SO much more! Our decade of Zija celebration will be one you do NOT want to miss.